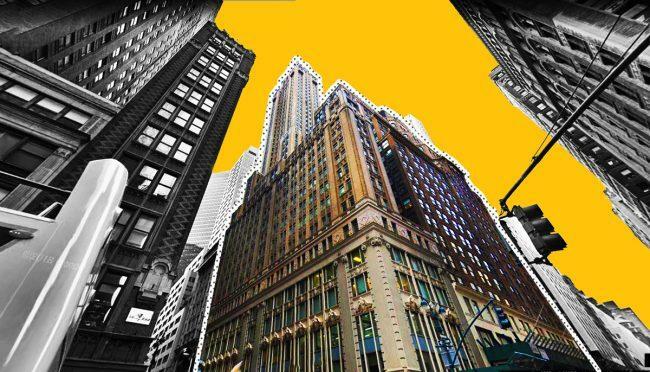 Matthew Adell’s ­Adellco is buying the Hotel Wales and plans to convert it into a luxury condo building with Central Park views. The sale of the 100-year-old hotel at 295 Madison Avenue is expected to close January 31, the New York Post reported. Other details on the deal weren’t immediately available. The hotel very recently traded hands. In April, DLJ Real Estate Capital paid $35 million for the 89-room, 10-story property. The building had been marketed as an opportunity for a mixed-use, luxury condo project. The property also has 6,600 square feet of unused air rights, which could be used to add a penthouse floor.